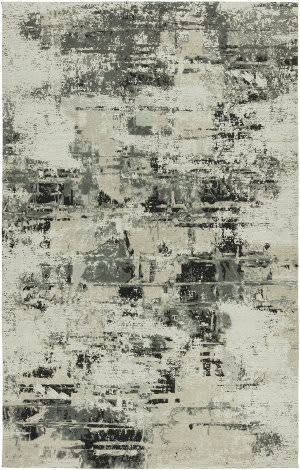 Transitional inspirations with a twist. 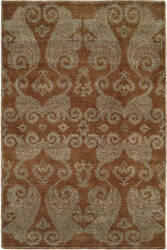 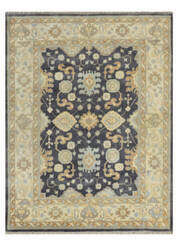 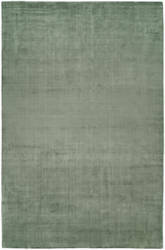 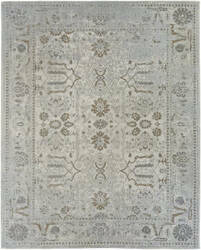 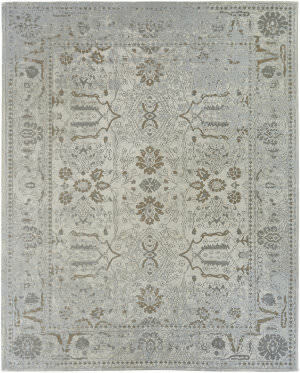 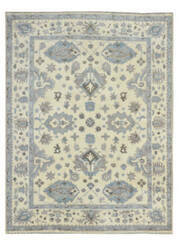 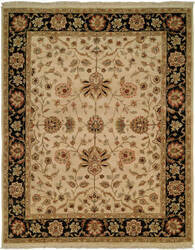 Hand-Tufted borderless designs floral rug designs made of a combination of wool and SilketteTM. 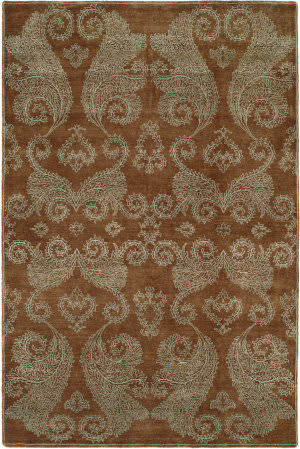 Each Madison Collection rug features a unique combination of colors and shades. 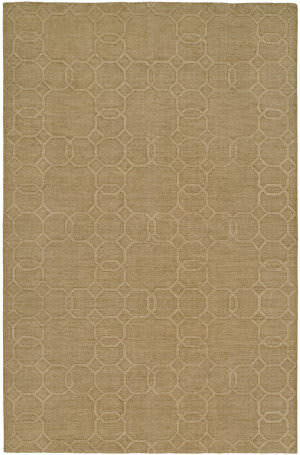 Transitional inspirations with a twist. 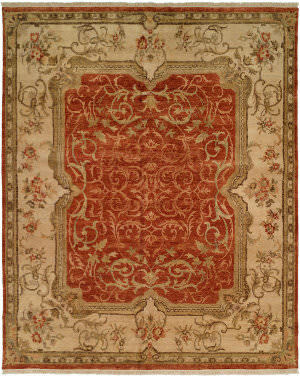 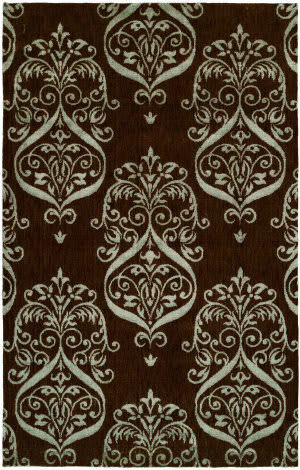 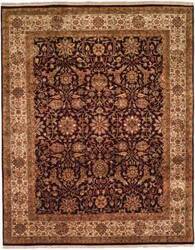 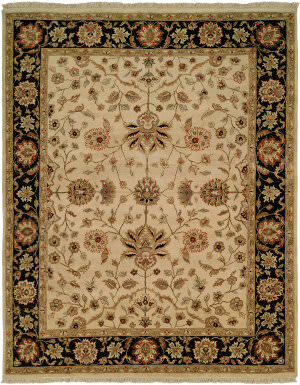 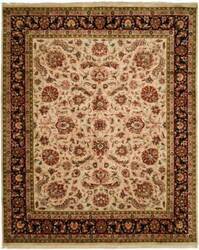 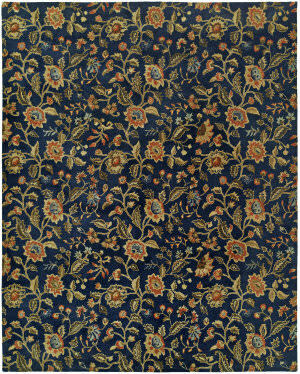 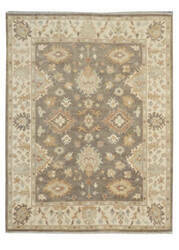 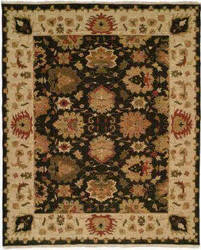 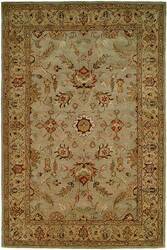 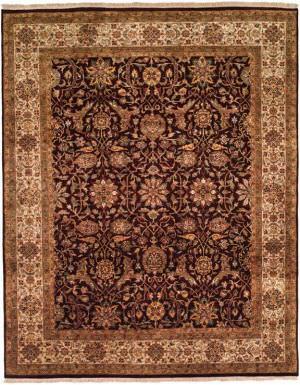 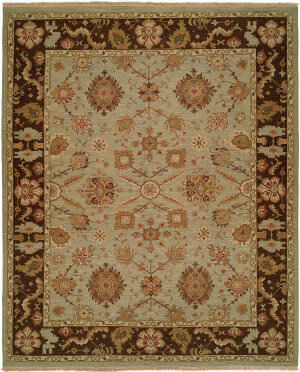 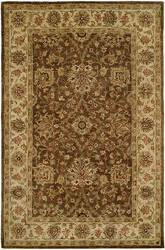 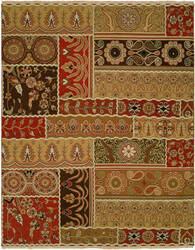 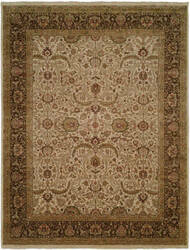 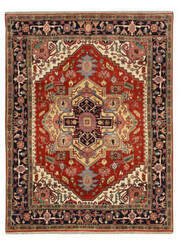 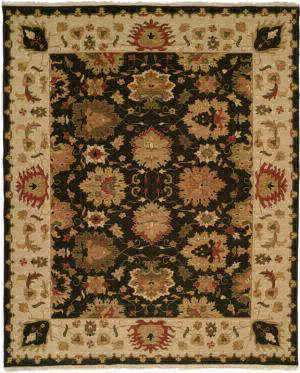 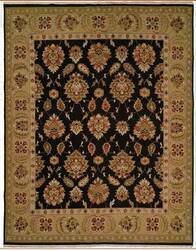 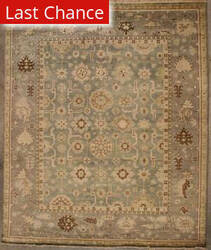 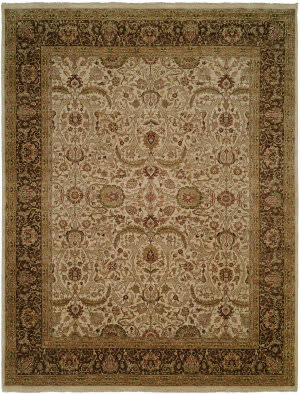 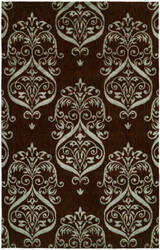 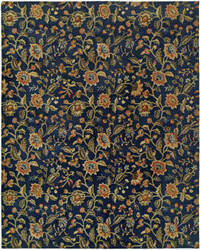 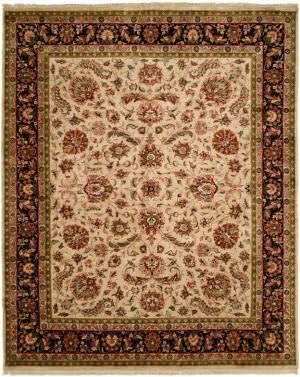 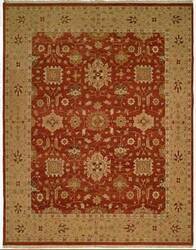 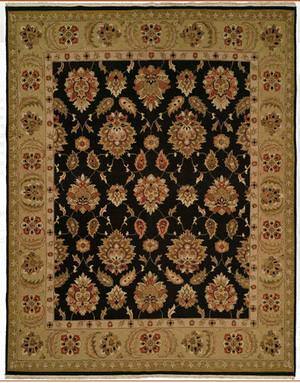 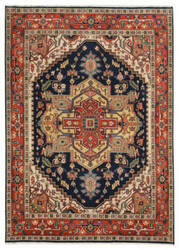 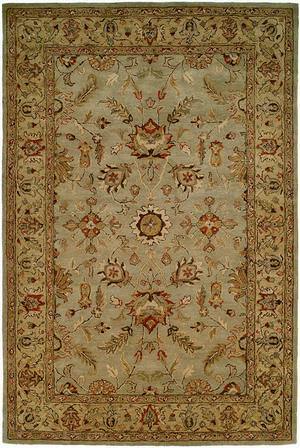 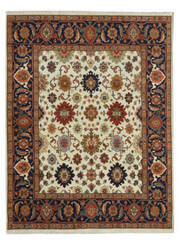 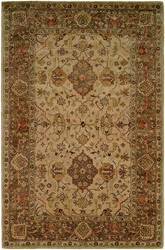 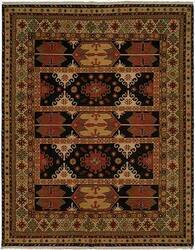 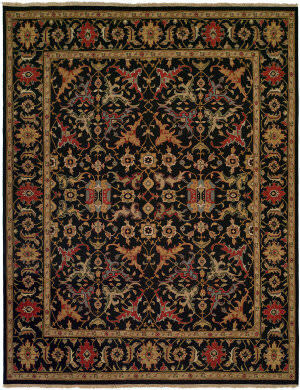 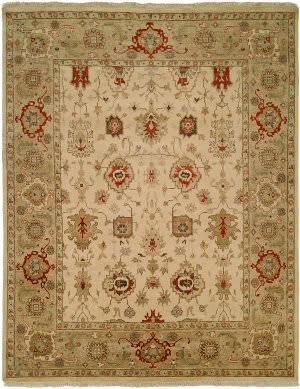 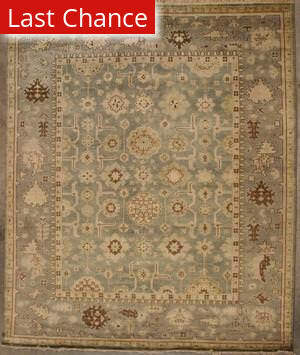 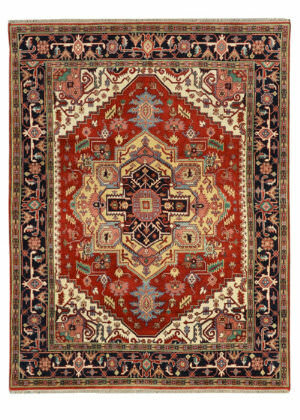 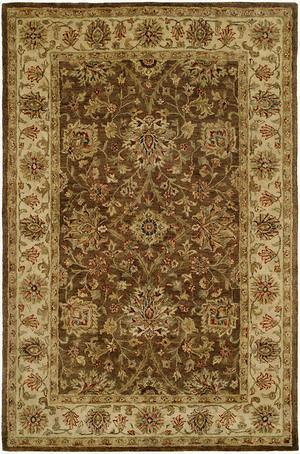 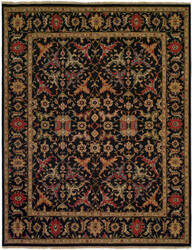 Hand-Tufted borderless designs floral rug designs made of a wool. 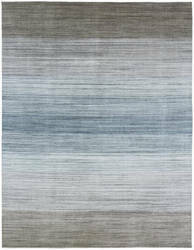 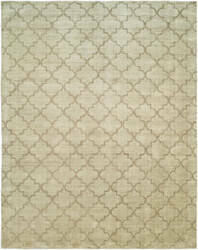 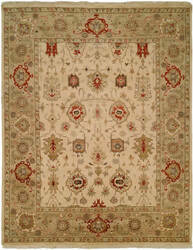 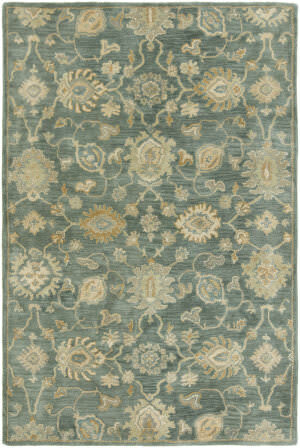 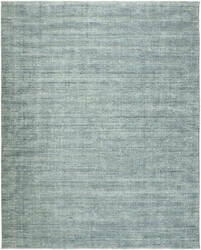 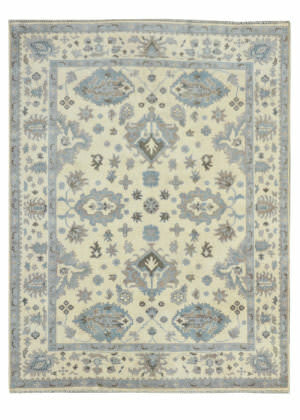 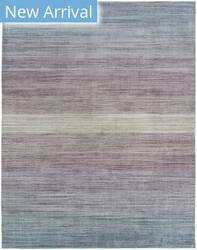 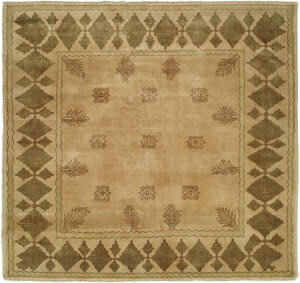 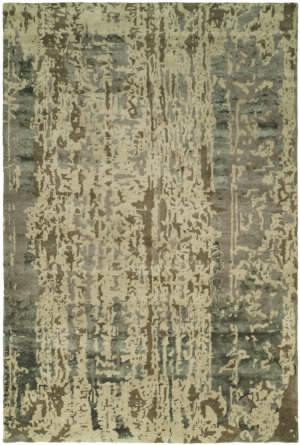 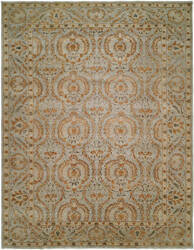 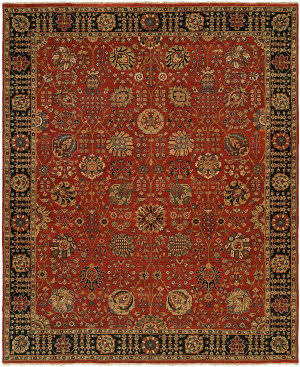 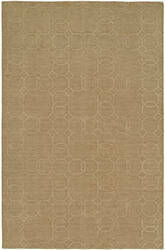 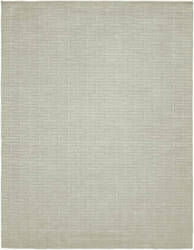 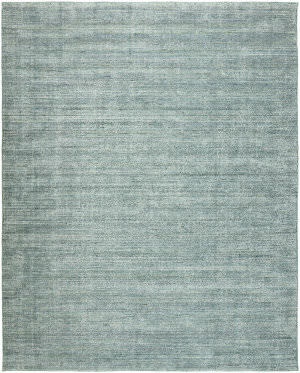 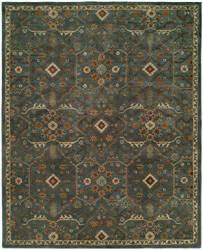 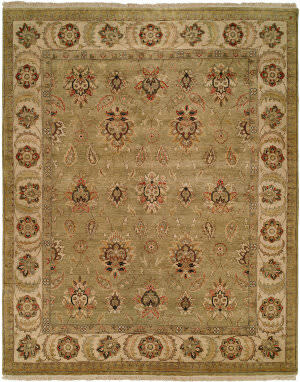 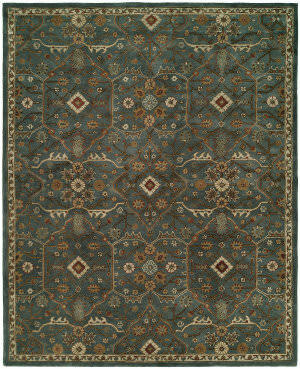 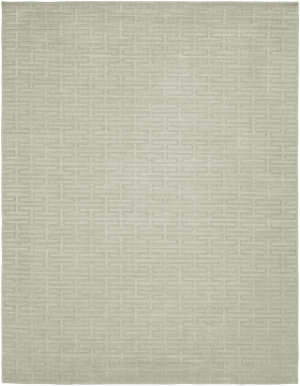 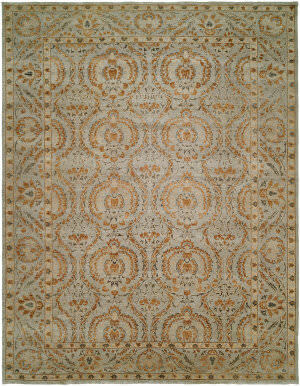 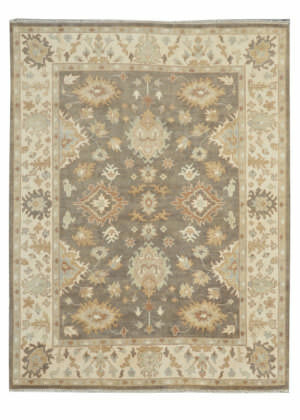 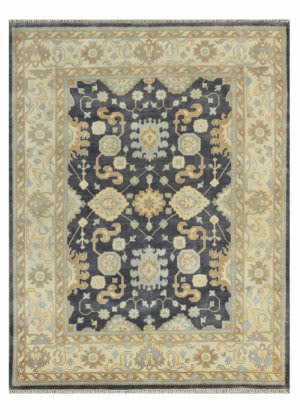 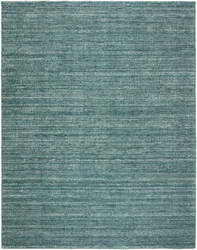 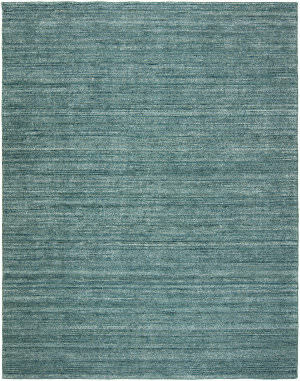 Each Madison rug features a unique melange of colors and shades with a rhythmic tonal quality. 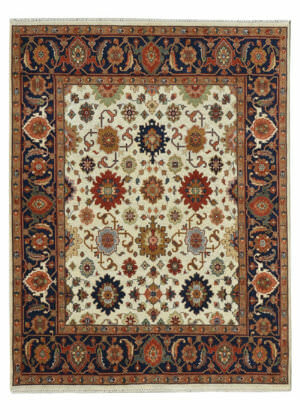 …weave - hand-knotted from premium hard-twist wool, the intricate traditional patterns in Shajahan are accomplished through a complex weaving process with our highest knot count per square inch. 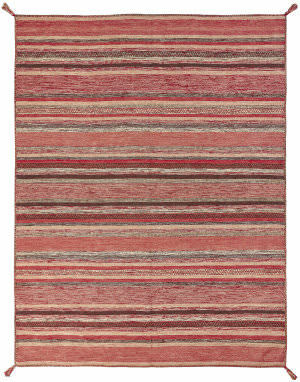 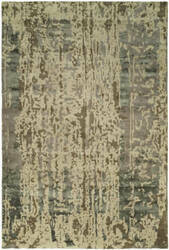 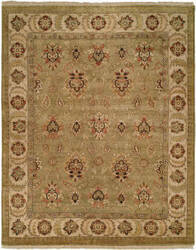 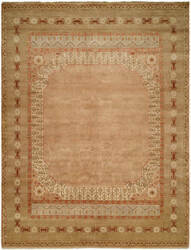 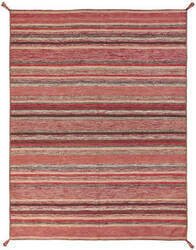 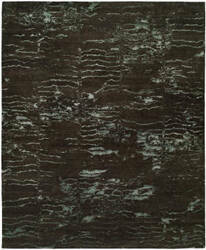 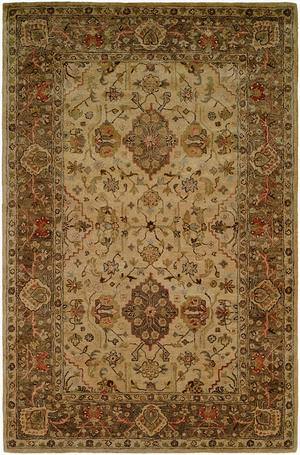 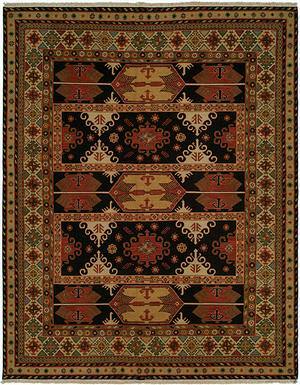 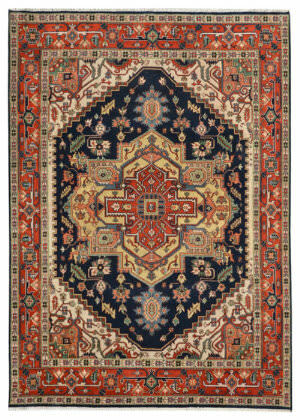 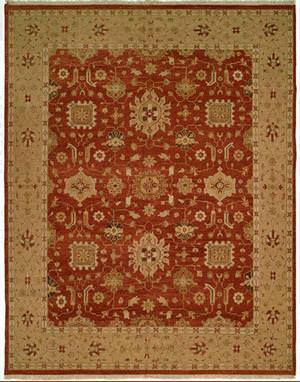 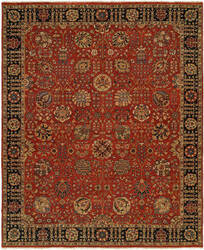 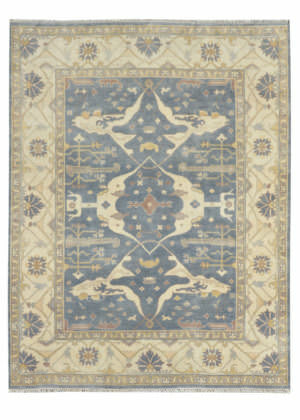 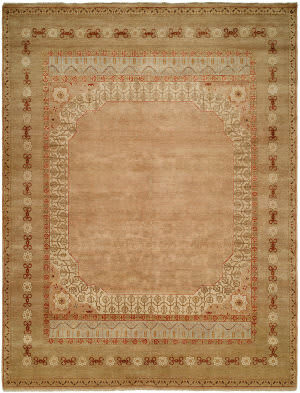 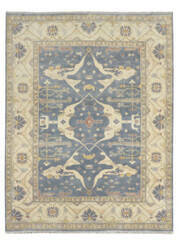 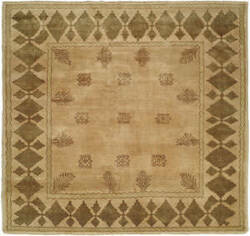 These special rugs feature striations in color that are typically found only in the very finest antiques. 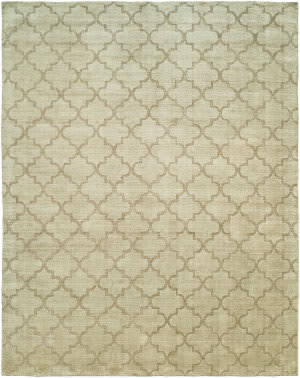 The Gramercy Collection showcases transitional and modern designs handcrafted with a combination of premium wool and SilketteTM in a Lori-LoomTM weave.